Hi friends. 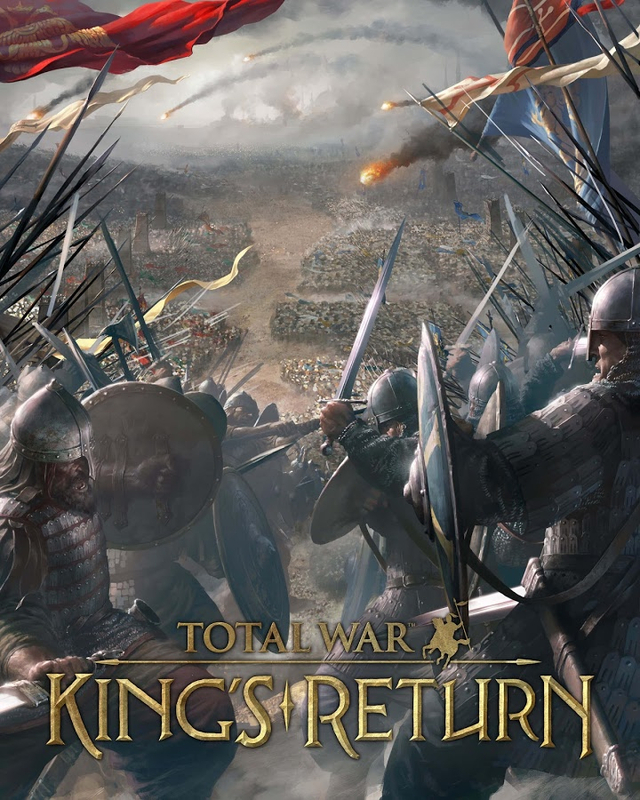 When I searched at internet, I saw Total War King's Return game for mobil android. 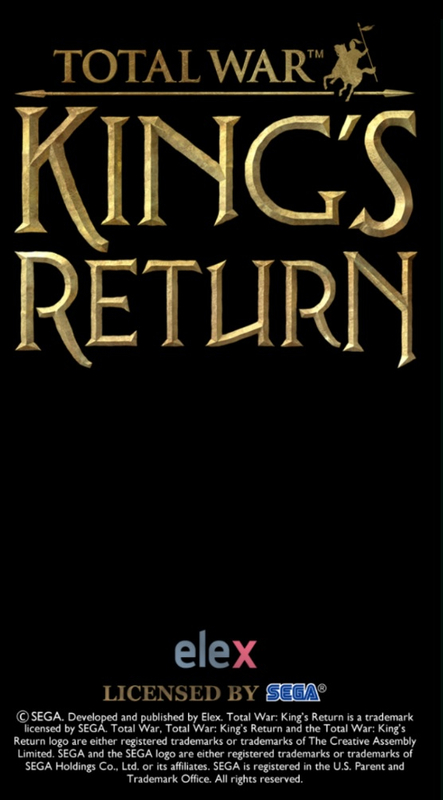 Is it a official TW game? Do any one know about it? No, this is a slightly upgraded version to a game like War and Order. A terrible type of game, you must spend to survive. I think it's a bit sneaky tbh, the horseman on the true TW brand is very similar to this one, but you can see differences. It's opening page is that: but not working. The game doesn't appear to have been created by CA or published by SEGA. 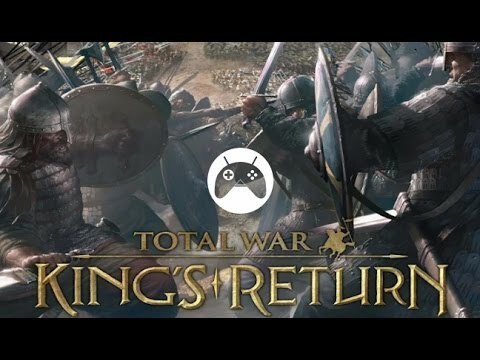 Yeah, this seems to be illegal use of the Total War name and logo. They're using the TW logo and name; trademark violations, tort of passing off; CA/SEGA lawyers are going to have oh so much fun suing these copycats for all they're worth. Not all that sneaky; most courts would still rule in CA's favour. 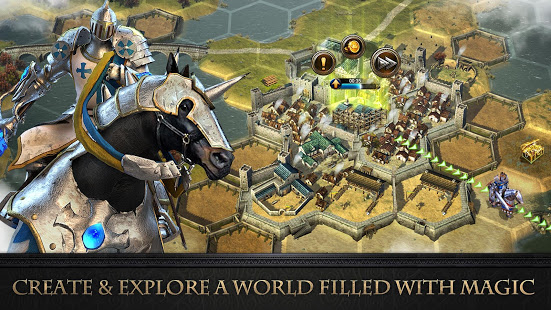 If nothing else, it's likely enough to get the game booted off the app store. It's sort of like opening "Dominos" pizza and thinking you'd not get sued because you didn't put in the apostrophe. This is pure illegal then. I've just checked the YouTube channel using it and it's a patreon supporting it. Is this illegal use of the TW trademark? Thanks for the heads up - will look into this.